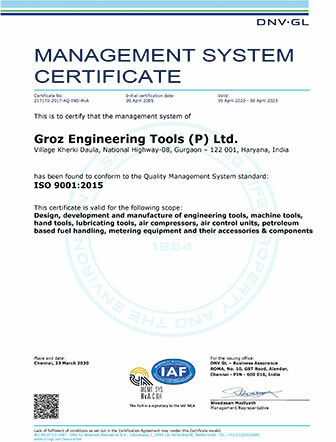 GROZ is an ISO 9001:2008 certified company. the ISO 14001:2004 environment management system. 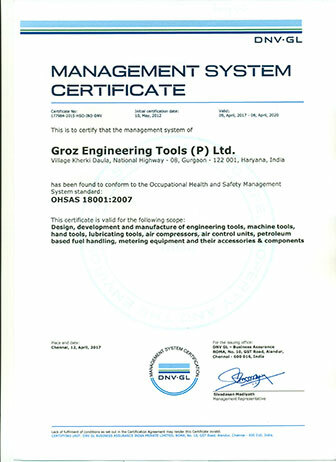 Plastics, Rubber Parts, Electronic Parts, Batteries, etc. Identify local collection points & dispose off there. Usually facilities are available at municipal sites. Appropriate disposal will be a positive step towards environmental conservation.